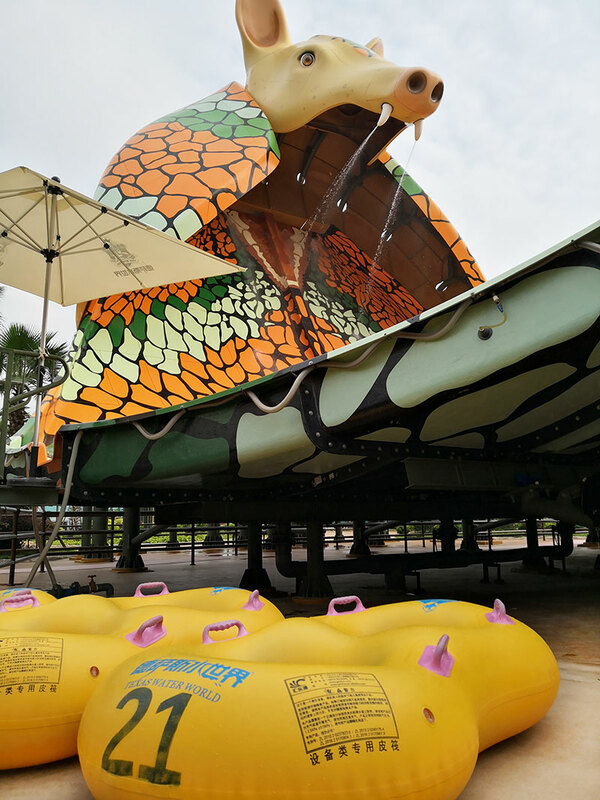 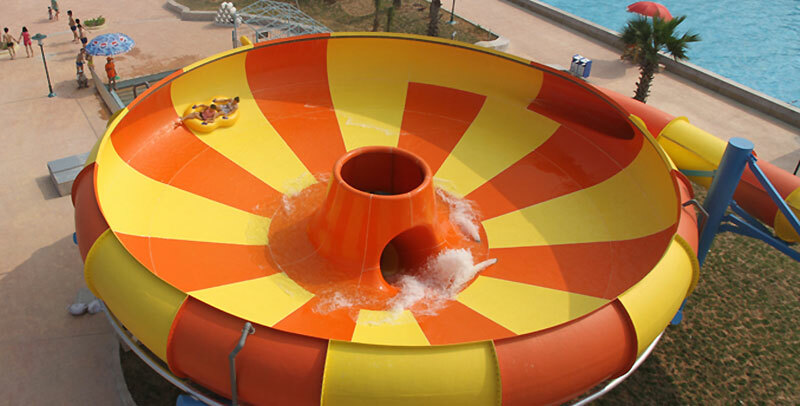 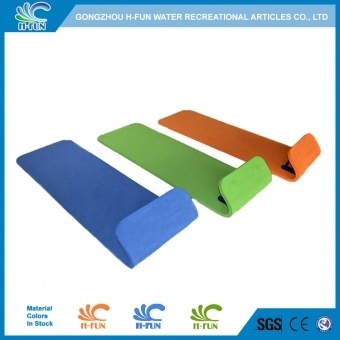 2, Abrasion resistant lines embossed on material, abrasion resistance on fiberglass water slide. 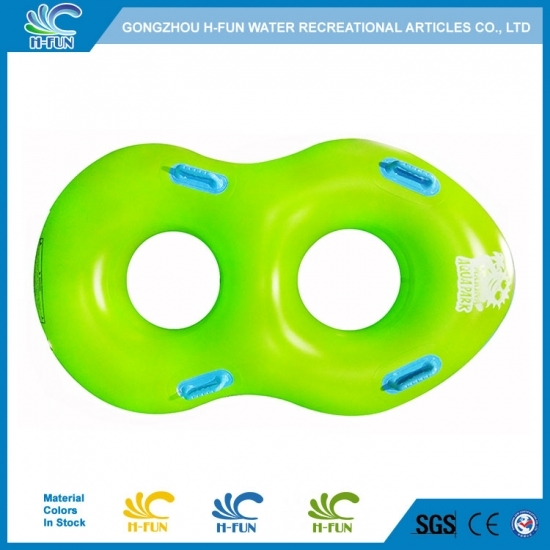 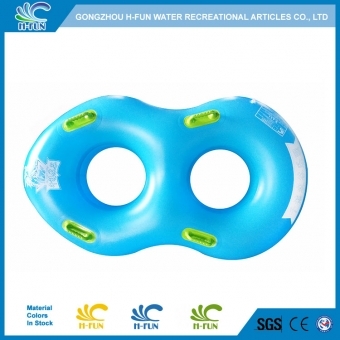 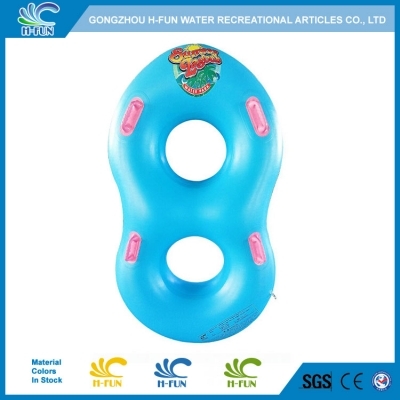 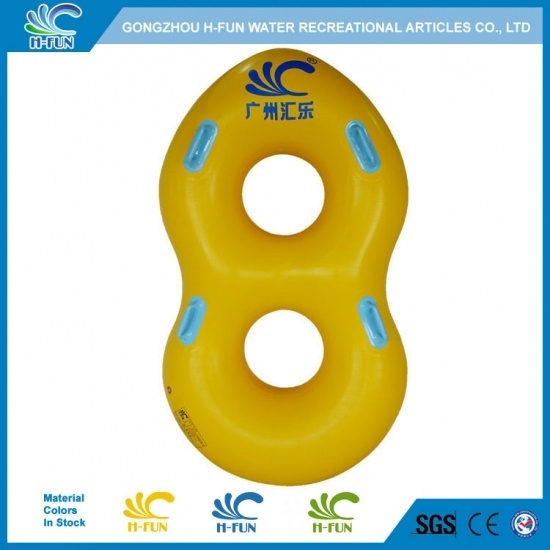 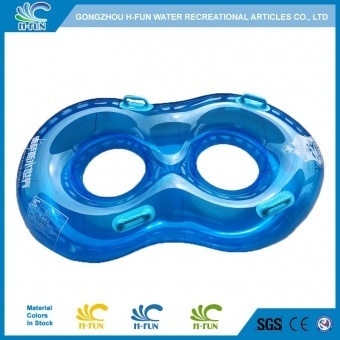 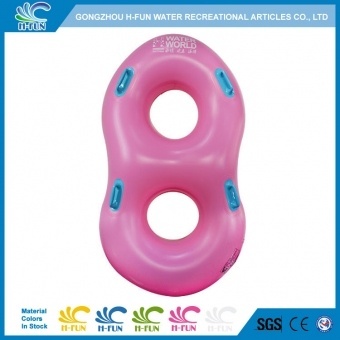 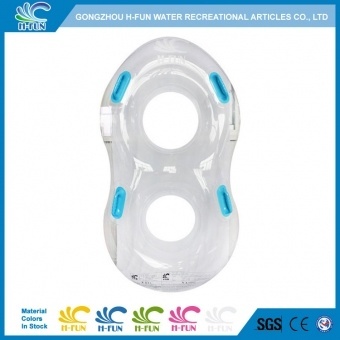 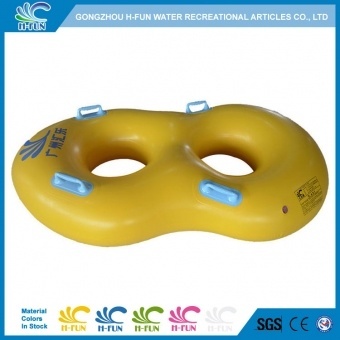 4, Smooth reinforced overlap heat bonding water park tube to prevent it hurt players. 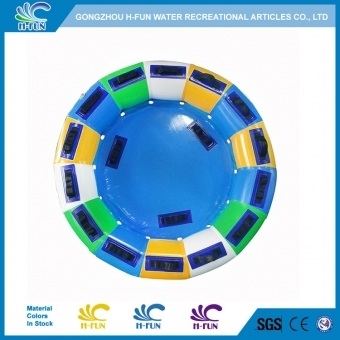 The most skilled workers to guarantee the quality of our products, and integrated mould to control the cost.